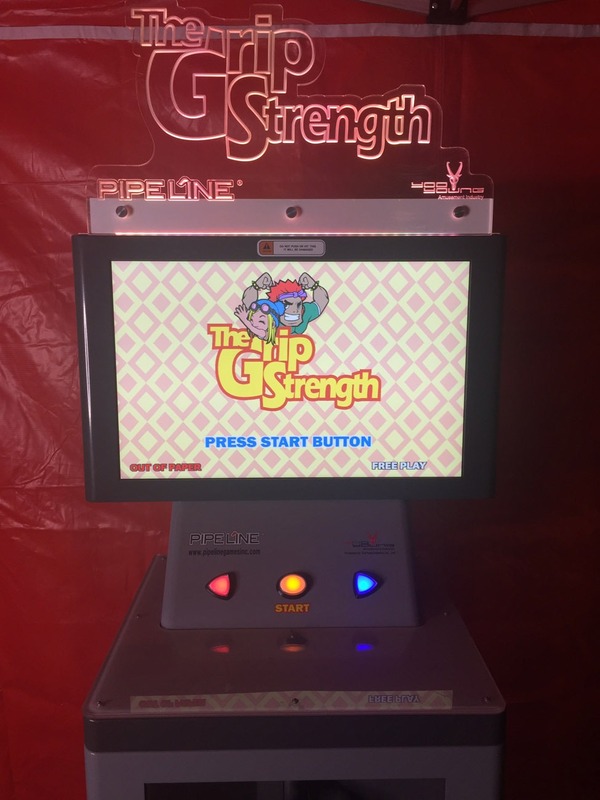 Grip Strength is a brand new highly interactive novelty game where players measure the maximum strength of their hands and forearm muscles. 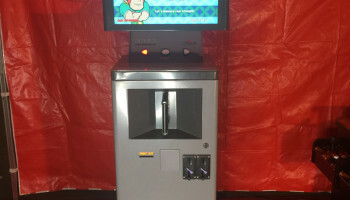 We put the machine on free play for your party patrons and let the competition begin. Prior to game play, players select their age and gender. 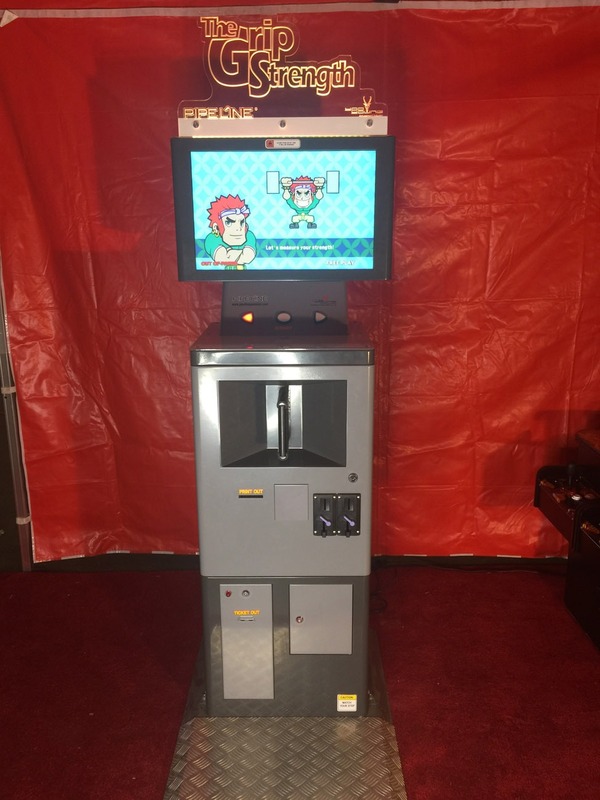 Soon after, players squeeze the steel reinforced grip handles designed to specifically detect and accurately measure each hands’ “Grip Strength” and strength score. 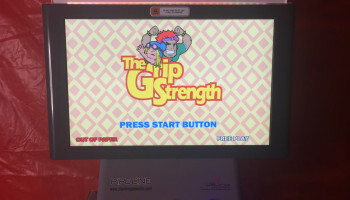 Players squeeze the grip handle with maximum effort for approximately 10 seconds, and then the colorful LCD monitor displays the peak grip strength readings in a fun, friendly and easy to understand animated graph, along with accurate printed player strength analysis report!